The night of September 6 was certainly a night to remember as the stars were truly aligned in celebration. The Philippine nation rejoiced when she saw our very own Mutya Johanna Datul, 21, 5’8″, from Isabela being proclaimed 2013 Miss Supranational International in a super glitzy show at Sport’s Palace of Minsk, Belarus, Eastern Europe. Mutya is the very first Asian and Filipina to have clinched the prestigious crown in the international pageant’s fifth edition. 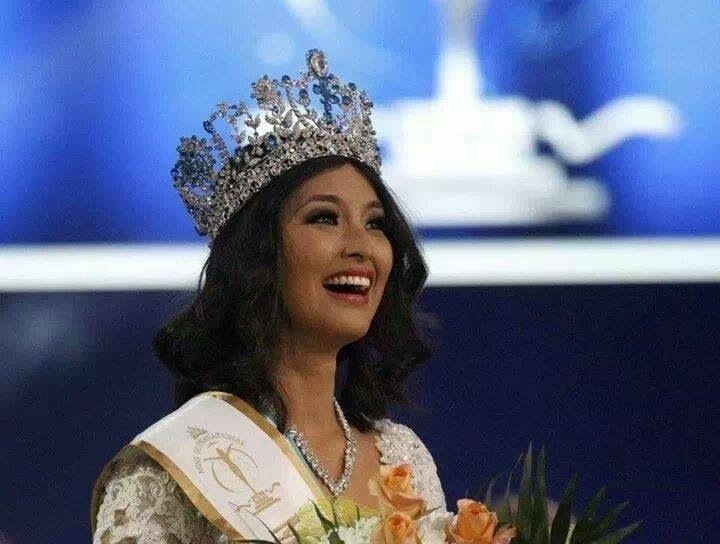 Mutya bested 81 other delegates including Mexico’s Jacqueline Morales who was first runner up, Turkey’s Leila Kose, second runner up followed by Indonesia’s Cok Crisnanda and US Virgin Islands’ Esonica Veira in the 3rd and 4th runners up, respectively. Some awards given were Continental Queens. Other awards given during the pageant were Miss Elegance-Sweden Sally Lindgren; Miss Personality-Philippines Mutya Datul; Miss Friendship-Macau Sarah Leyshan; Miss Photogenic-Puerto Rico Desirée Del Rio; Miss Internet-Myanmar Khin Wint Wah; Best National Costume-Nicaragua Alejandra Gross; Miss Top Model-Moldova Valeria Donu; Miss Talent-Malaysia Nancy Markus; Miss Bikini-Iceland Fanney Ingvarsdóttir. Last year, BPCI’s handpicked Philippine representative Elaine Kay Moll, won third runner up during the coronation night in Warsaw, Poland. Congratulations, Mutya! The nation is very proud of you! Thumbs up! How time flies fleetingly, indeed. The international pageants are taking their place and such excite the pageant aficionados. The very first Bb Pilipinas Gold queen shall take her her turn in the international pageant limelight very soon. Tomorrow our bet to the 2013 Miss Supranational Mutya Johanna Datul will have her official BPCI send off to the international pageant. Prior to Bb Pilipinas Gold, Mutya Datul has participated in several pageants such as the 2011 Miss Isabela Tourism where she won and 2012 Mutya ng Pilipinas where she ended as a semifinalist. Mutya has just earned the right to compete in Miss Supranational pageant now on its fifth edition. 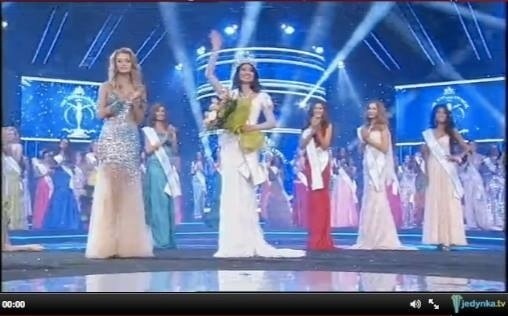 The international pageant will be hosted by the Eastern European country of Belarus scheduled on September 6, 2013. 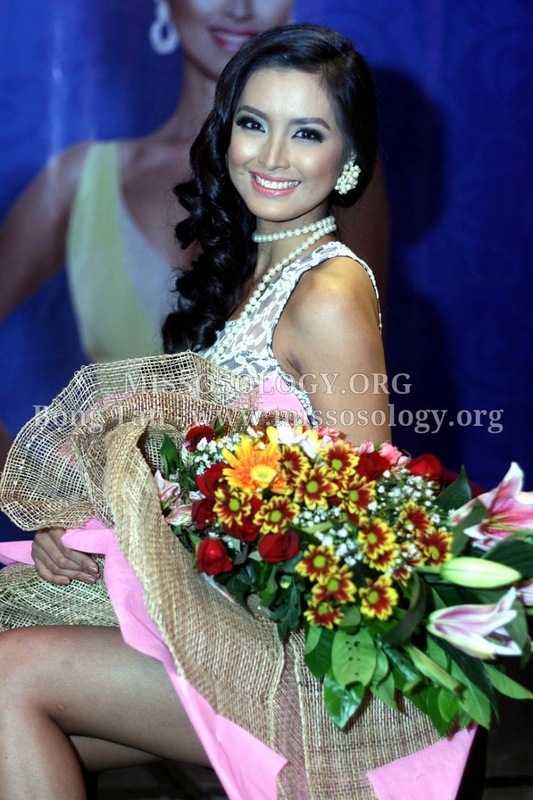 Just last year, the Philippines placed third runner up by the success of Elaine Kay Moll, 2012 Bb Pilipinas First runner who was handpicked by BPCI to represent the country in the 2012 Miss Supranational quest. With that said, good luck to you Mutya! Clinch that title! We will pray for you!